Dr. Joseph Renzulli conducting seminar. 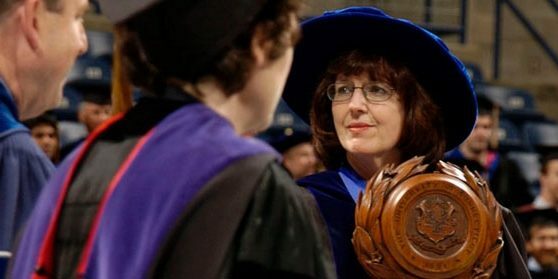 Dr. Sally Reis carries the mace during graduation. 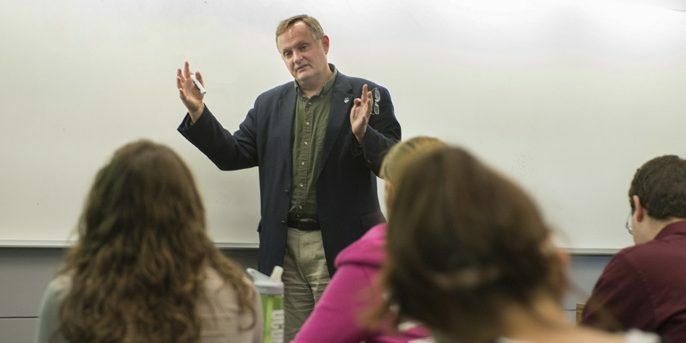 Dr. Del Siegle directs the National Center for Research on Gifted Education. 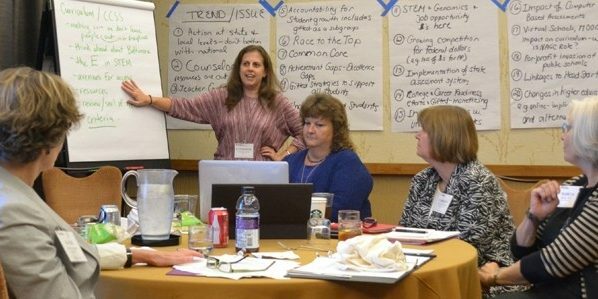 Dr. Catherine Little leads a discussion at a National Association for Gifted Children's Board of Director's retreat. 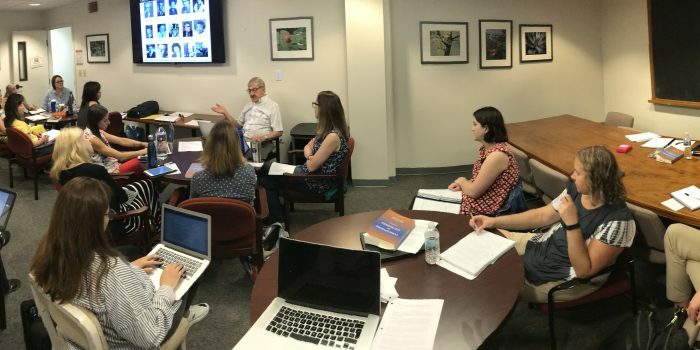 Dr. E. Jean Gubbins, Professor and Associate Director of the National Center for Research on Gifted Education, speaking at a U.S. Department of Education - Institute of Education Sciences meeting in Washington, DC. 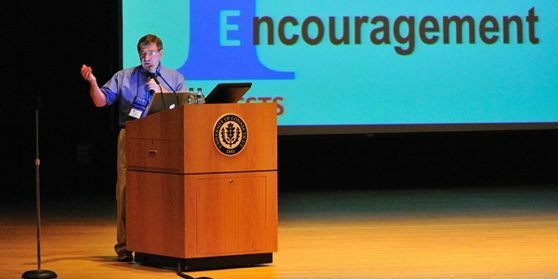 Dr. James Kaufman is one of several experts on creativity in the Giftedness, Creativity, and Talent Development program at UConn. Dr. Ron Beghetto serves in the CILT and Giftedness, Creativity, and Talent Development programs. 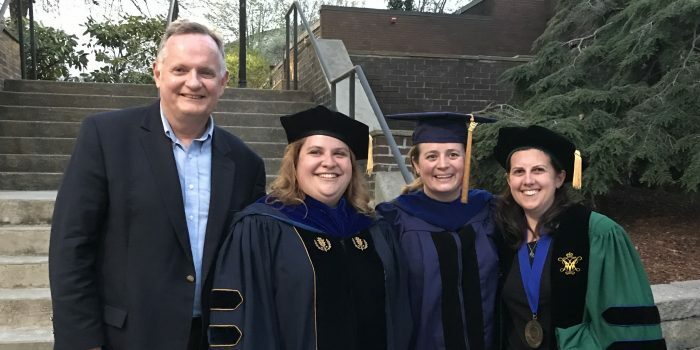 2018 Ph.D. graduates Chris Amspaugh and Katy Field with their advisors Del Siegle and Catherine Little. 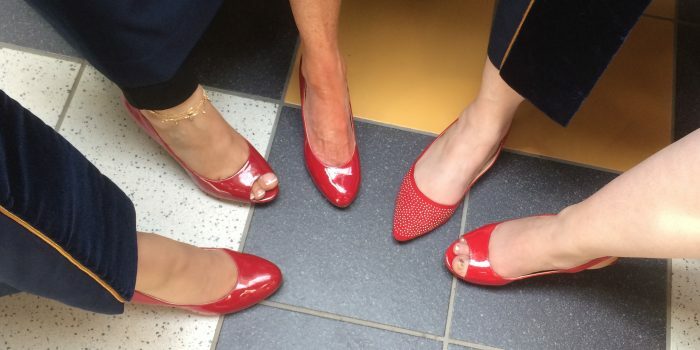 Female Ph.D. graduates of the Giftedness, Creativity, and Talent Development program have a tradition of wearing red shoes to the graduation ceremony. Each year Confratute attracts educators from around the world to learn about the Schoolwide Enrichment Model. 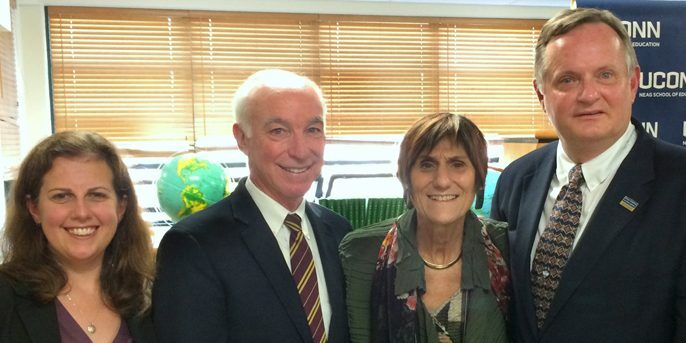 Dr. Catherine Little and Dr. Del Siegle are pictured with Congressman Joe Courtney and Congresswoman Rosa DeLauro at a press conference announcing the awarding of two Javits funded research project at UConn. 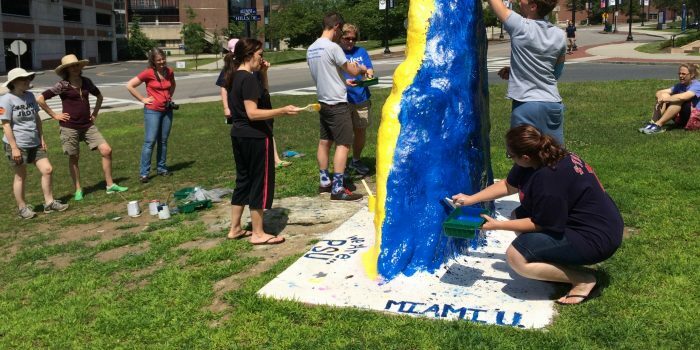 The Giftedness, Creativity and Talent Development Program at the University of Connecticut offers multiple pathways for interested graduate students to pursue advanced-level courses. Students have opportunities to gain in-depth knowledge about identifying and serving students for special programs and services to develop their gifts and talents. Students can also pursue research in the area of creativity and innovation. 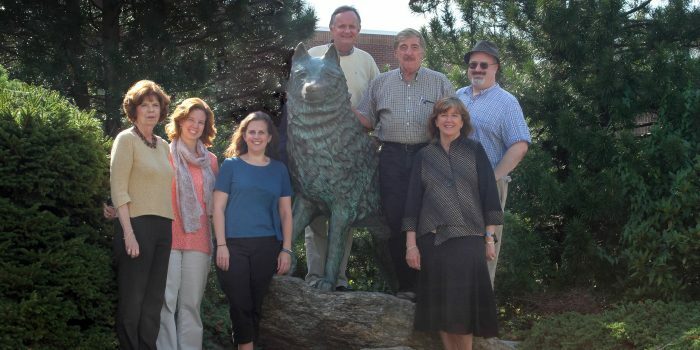 The program is housed in the Department of Educational Psychology, which offers a graduate certificate, master of arts, sixth-year diploma, and doctor of philosophy programs in gifted and talented education. 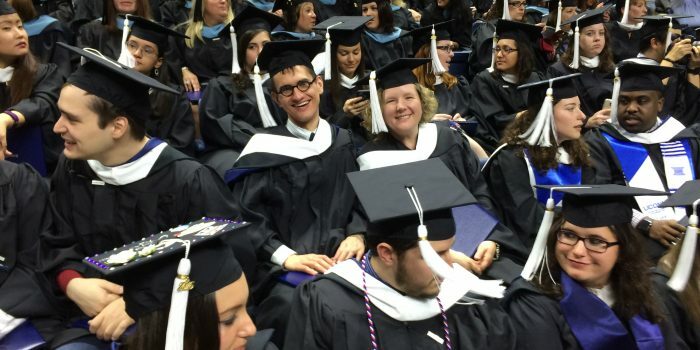 Educational Psychology graduates, Rachel McAnallen and Betsy McCoach, were both recognized with Neag Alumni awards. 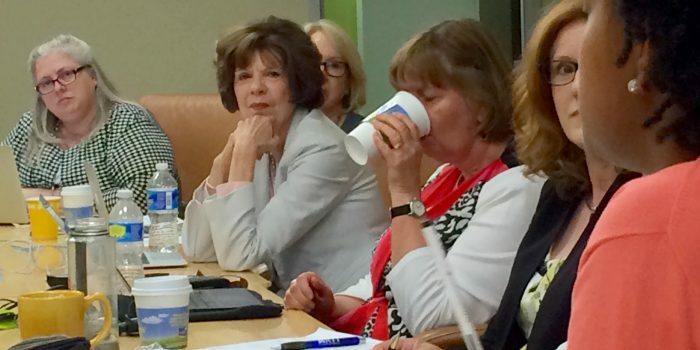 Del Siegle was featured in District Administration for gifted and talented research. 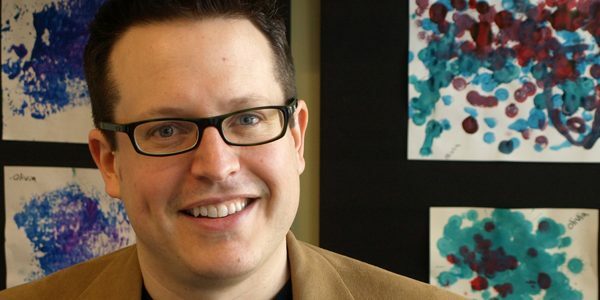 Faculty and students from the graduate program in Giftedness, Creativity, and Talent Development are presenting research at the American Educational Research Association conference in Toronto April 5-9. 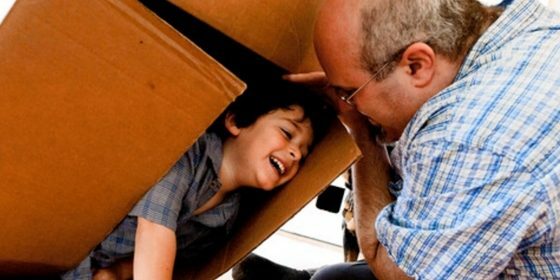 We are pleased to offer a fully-online graduate certificate in Gifted Education and Talent Development. This certificate program can be completed in one year. Participants earn 12 credits. The credits earned in this program can later be applied to a Master’s degree or advanced diploma in Gifted Education. Students interested in the Master of Arts or Sixth-Year Diploma in Professional Education (certificate) may pursue their studies full-time on campus, part-time through a combination of campus and on-line program offerings, or fully online. Students who enroll in these programs are trained to be teachers of gifted and talented students or program coordinators in public schools or related educational settings. These programs require a minimum of 30 credits of coursework. Students earning a Ph.D. enroll full-time (generally for three years). 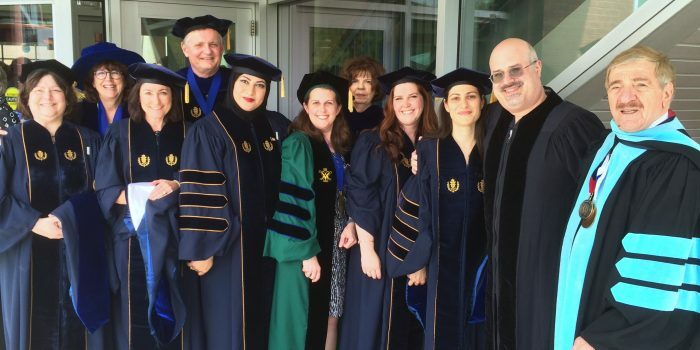 The purpose of the Ph.D. program is to prepare the next generation of researchers and leaders in the field of gifted and talented education or the field of creativity and innovation.